It’s time for our annual TAEP Board of Director Elections. Board members hold staggered three-year terms unless an interim election is held to replace a member who has stepped down. The nominating committee tries to balance the slate of nominees so that the board represents all types of environmental professionals, including industry, consulting, regulatory, academic, and nonprofit. Please review the candidate biographies that follow and go to the ballot (click here) to vote! Many thanks for you ongoing support of our profession! 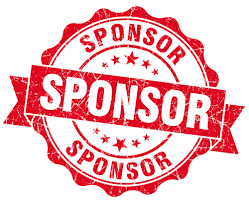 “I would consider it an honor to be able to use my skills and professional experience in serving the TAEP membership as a means of giving back to the environmental profession”. Latrice Babin is the Deputy Director for Harris County Pollution Control Services Department which serves the third most populous county in the United States, with 4.7 million residents of which 2.1 million reside in unincorporated Harris County. 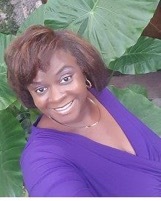 Dr. Babin is a graduate of Texas Southern University where she obtained her Bachelor of Science in Biology/ Chemistry in 1992 and her Doctorate in Environmental Toxicology in 2008. She has been involved in health and the environment for her entire career with early experience as a staff microbiologist for a local microbiology lab where she processed both human samples for biological cultures as well as indoor air samples for mycology. 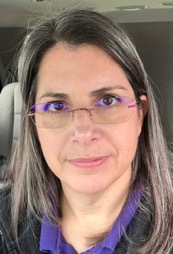 She has been employed by Harris County for 24 years with experience ranging from a Field Investigator, Laboratory Chemist, Water Quality Permit Specialist for Pollution Control, then as the Environmental Toxicologist for the Environmental Public Health Division of Harris County Public Health and Environmental Services. She moved up through the ranks to become a well utilized expert spoke’s person for Pollution Control Services Department as the Public Information Officer, Expert (Toxicologist) Witness, Special Project Manager then to her current position as Deputy Director. 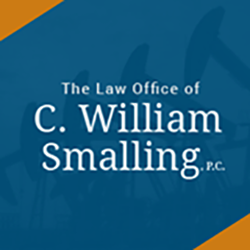 Dr. Babin has been an effective environmental advocate for the citizens of Harris County through managing and executing environmental programs in air quality monitoring, residential drinking water well sampling and characterization / classification of hazardous materials for complicated litigation cases. She has maintained long- term relationships with citizens by speaking at schools, community events and forums, as well as city, state and federal agencies. She is a member of Texas Association of Environmental Professionals (TAEP) and the Society of Environmental Toxicology and Chemistry (SETAC). Dr. Babin is certified by the National Incident Management Systems (NIMS) and maintains HAZWOPER certification. During the 2005 Katrina/ Rita evacuation, Latrice participated in the largest humanitarian event ever in Harris County at the NRG where 25,000 residents were temporarily housed. She again activated 2008 during Hurricane Ike and worked in the group that contacted over 350 municipal utilities to access the level of damage and operational status thereof. Most recently in 2017 during Hurricane Harvey, Dr. Babin assisted in monitoring the impact of the flooding and the air quality impact of the industrial explosion in east Harris County caused by Arkema. Dr. Babin is a skilled technical writer who has contributed to comments and review of work products for Superfund sites (USOR, San Jacinto River Waste Pits, South Cavalcade, Collingsworth and Jones Rd), as well as providing information to media at local, state and national levels during environmental events. Her technical knowledge has been instrumental in litigation cases for the County Attorney’s Office, the District Attorney’s Office as well as at the state level for legislative bill review. I believe that in addition to serving our members, our organization has an obligation to help support our community by communicating our knowledge through service. My hope is that we can grow the number of members willing to volunteer their expertise to schools, community groups and non-profits in the Houston area. While my professional career was focused on petroleum exploration and research, I have gained an environmental background through supervising activities in Alaska and California and over 25 years of volunteering in various environmental positions including the Conservation Committee of the Sam Houston Area Council, BSA, Keep Montgomery County Beautiful, Trash Bash Steering Committee, Texas Stream Team, Texas Parks and Wildlife and NRCS. I am retired from ExxonMobil, have a Ph.D. in Geology and am a registered Professional Geologist. Jim’s professional career is increasingly focused on strengthening the connections between science, policy, and public awareness. Jim serves as the Chair of the Math, Engineering, and Sciences Division at Lee College, and on the faculty in the area of Environmental Science. 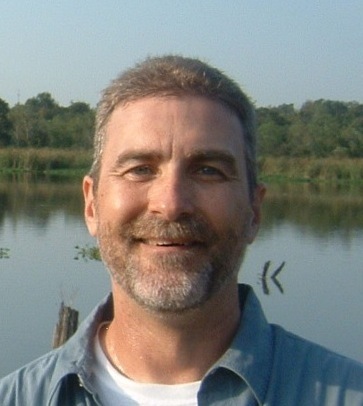 His courses often focus on Galveston Bay as a model for concepts discussed in his classes, and incorporate his experience and research in ecotoxicology and aquatic ecosystem function of estuarine communities. Jim is currently engaged in grant-funded research conducting a functional comparison of restored wetland habitat. He has worked to foster research opportunities for his students, the results of which have been featured through organizations including the Texas Association of Environmental Professionals (TAEP). As an environmental scientist and regulatory specialist focusing on wetlands and other aquatic habitats, Jim has enjoyed working on a number of successful projects linking science to policy. He has worked in the area of habitat conservation and restoration, and has extensive experience with project development, permit acquisition, risk assessment and ecotoxicology, fundraising, and project implementation and management. Jim serves on the Board of Directors of the TAEP as President (2010-present) and as the Education Director. Jim also serves on the board of the South Central Regional Chapter of SETAC (as President 2013-15), on the Advisory Council of the Galveston Bay Foundation, and on the Monitoring and Research Subcommittee of the Galveston Bay Council. Jim holds a B.A. in Life Science (Biology) from Concordia College (Portland, Oregon), and M.S. 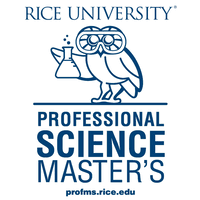 degrees in Environmental Management and Environmental Science from the University of Houston, Clear Lake. It has been an honor to serve on the Board of Directors for TAEP for over 10 years! I am very pleased with the accomplishments of TAEP over the years, and would look forward to continuing to contribute to our association in this way! Pamela Embody is currently an Environmental Advisor whose responsibility is RCRA Compliance for Enbridge U. S. Gas Transmission. 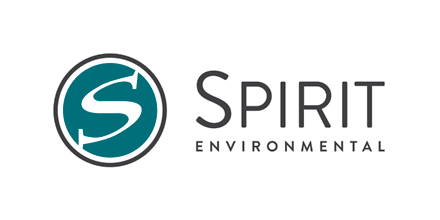 Current responsibilities include ongoing support for waste management activities and procedures, along with DOT requirements relating to hazardous waste transportation. 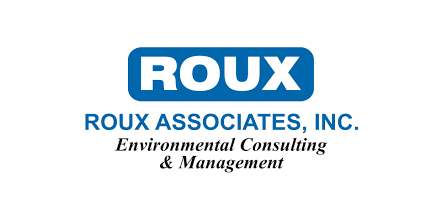 Past work experience includes over 25 years at a large specialty chemical company in the Houston, TX area involving a RCRA permit by managing groundwater monitoring, soil investigations, and corrective action activities, along with support for solid waste activities, DOT hazardous materials shipping, and waste water compliance. She was site expert for environmental laboratory services management from an industry perspective and environmental database management. Pamela has been a long time active member in various environmental professional organizations since 1990. She was Treasurer for the Texas Hazardous Waste Management Society for 6 years, and for the Air & Waste Management Association – Gulf Coast Chapter, she participated as Treasurer and various other board and committee positions from 1998 through 2009. 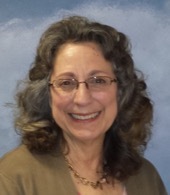 She currently serves as the Texas Association of Environmental Professionals (TAEP) Membership Director and serves on the TAEP Biannual Environmental Conference Committee managing conference registration. A native Houstonian, she graduated from University of Houston with a B.S. degree in Biology and is currently living in Montgomery County. My name is Mel Haynie (your mystery greeter at the front who tries to welcome each one of you by name) and yes, Mel is a shortened version of my full name; and no, it’s not Melanie. Unlike most of you, my background is in recruitment and HR. I have helped build companies on a culture of positivity and success. It has always been a goal of mine for everyone be matched with their best opportunities and watch them grow in their roles. Being on the inside in Human Resources, I found myself being a voice for the employees and the employer that helped establish cohesion. 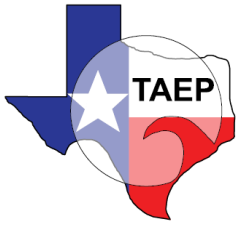 It is an honor to be asked to serve TAEP as a board member. If given the chance to serve, I will take my HR experience and help the association with continuous improvements.